Years ago, after racking her brains trying to find a fun, engaging, creative nighttime gig to subsidize her acting habit, Chris decided to ride her commercial voiceover experience into the fast-paced world of radio broadcasting. She started out with traffic reporting, moved on to news . . . and never looked back. Since then, Chris has worked in newsrooms throughout South Florida, producing stories for radio broadcasts and the web. In her other life, she has been married to 12 husbands (including a not-so-wild boar and a garden slug), given birth to 15 children, died four times, twice taken vows as a nun and once been abducted by pirates in the Caribbean. And all this by doing English language dubbing for dozens of foreign films, soap operas and cartoons. Both lives, she says, have been "a most excellent adventure." We're nearly two months into the 2017 Atlantic hurricane season. And if you’ve lived in South Florida for any length of time, you’ve probably become accustomed to hearing advice from friends and family on how to prepare. Just imagine that you’re sitting in your home and you hear a loud explosion from down the street that nearly blasts your eardrums out. And then after another 10 seconds . . .
After 10 more seconds, another deafening blast. And another and another. Over and over again. Day and night. 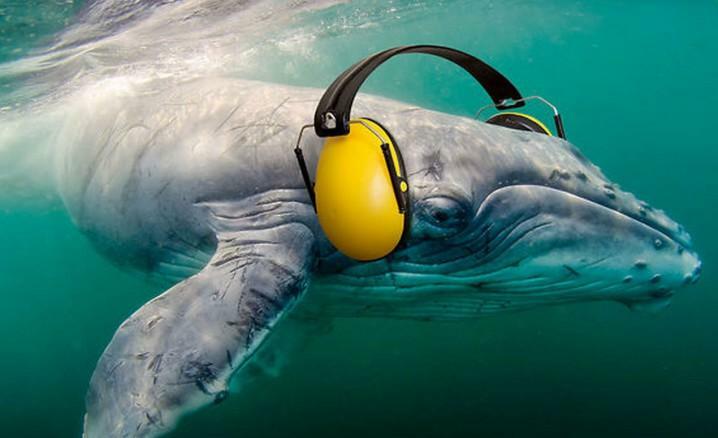 That’s what many marine biologists say marine mammals will have to endure from seismic testing. In 2000, the United States and Cuba were at war. Not over embargoes or political ideology, but over the future of a 6-year-old Cuban boy. 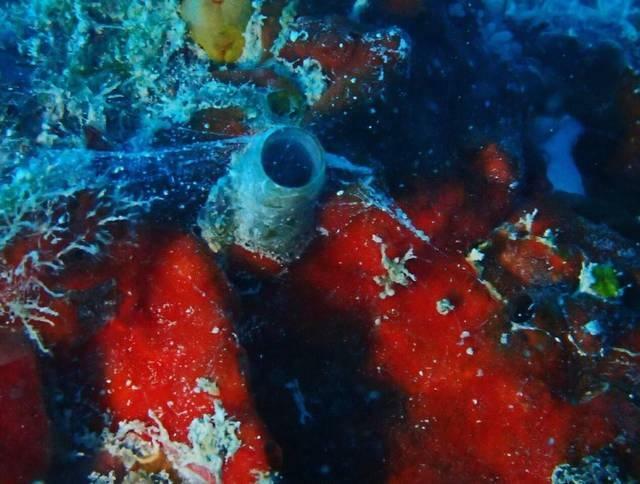 A sea snail with spider-like abilities. Sounds like a sci-fi movie monster. But the creature recently discovered in the Florida Keys is causing some very real anxiety for scientists worried that it could become a particularly troublesome exotic invader. 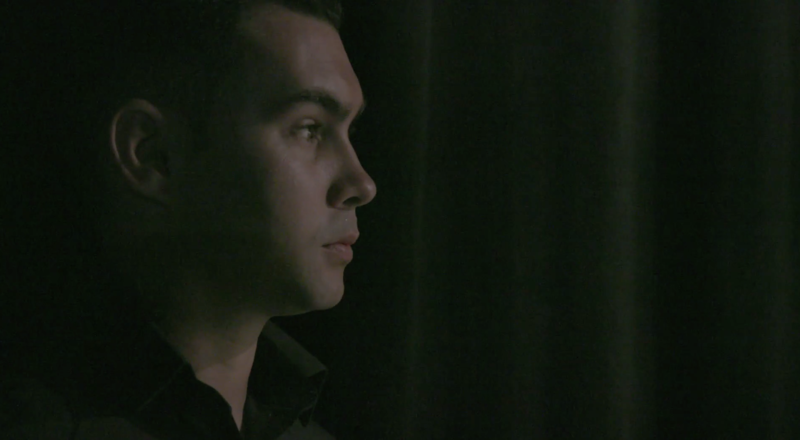 South Florida's Film Industry Is Dying. What Can Save It? 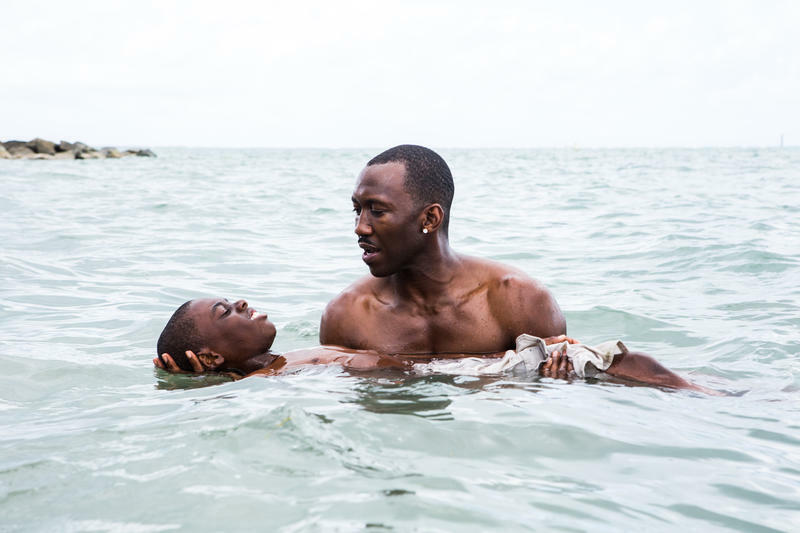 It’s been a point of pride for many South Florida film lovers that "Moonlight," an Oscar-nominated coming-of-age movie set in Liberty City, was mostly shot in Miami.